If you wish to experience Mediterranean Europe at its best then Croatia is the destination for you. This country has a vividly hued cultural fabric, owing to its long and rich history, and is also a land of pristine nature. The landscape varies from golden sand at the sparkling sea shores to lush green meadows and mighty peaks in the heart of the country, creating a natural haven that is a treat for the eyes. Adding to the charm of the idyllic scenery are the majestic monuments from the golden chapters of Croatia’s history. Here are some of the most wonderful attributes of this mesmerizing nation that will make you fall in love with it. 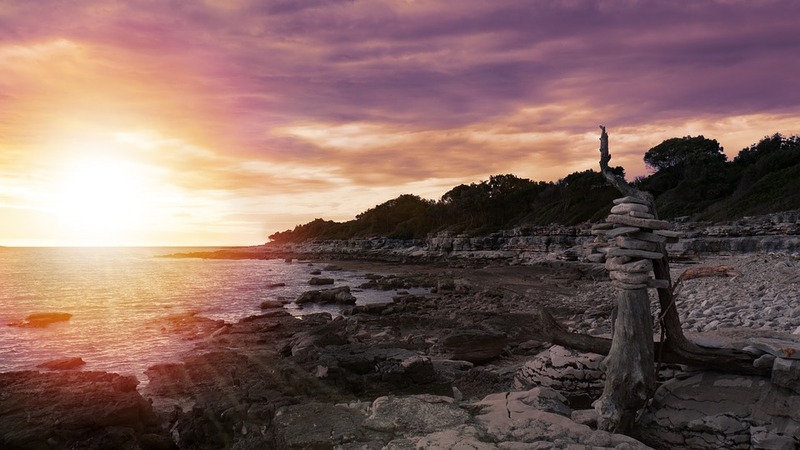 The Croatian culture celebrates a relaxed, stress-free lifestyle where one has ample time to enjoy the music of the waves and the beauty of nature. 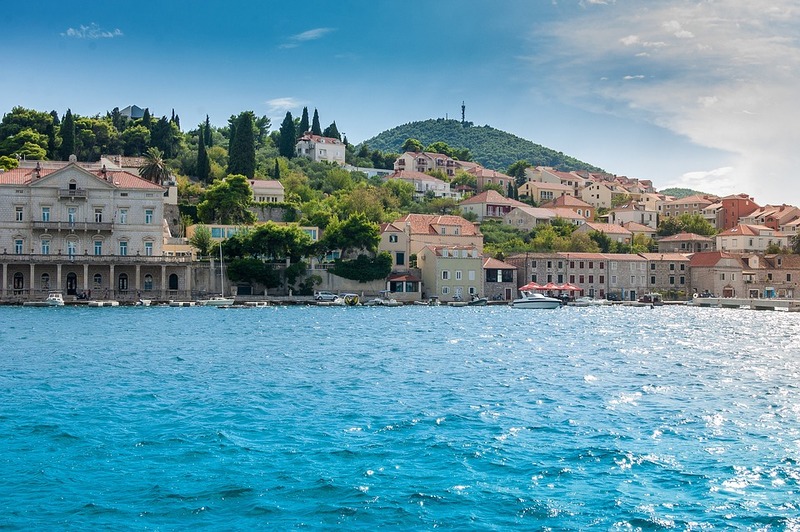 Be it the sun-soaked bay of Makarska, the rustic fishing ports of Vis, or the charming villages of Korcula island, the atmosphere in the country is quiet and peaceful. Adding some life to the old world serenity are the vibrant fruit and vegetable markets and bustling town squares where one can witness the locals going about their lives. The country is one of the best representations of the carefree Mediterranean style of living. 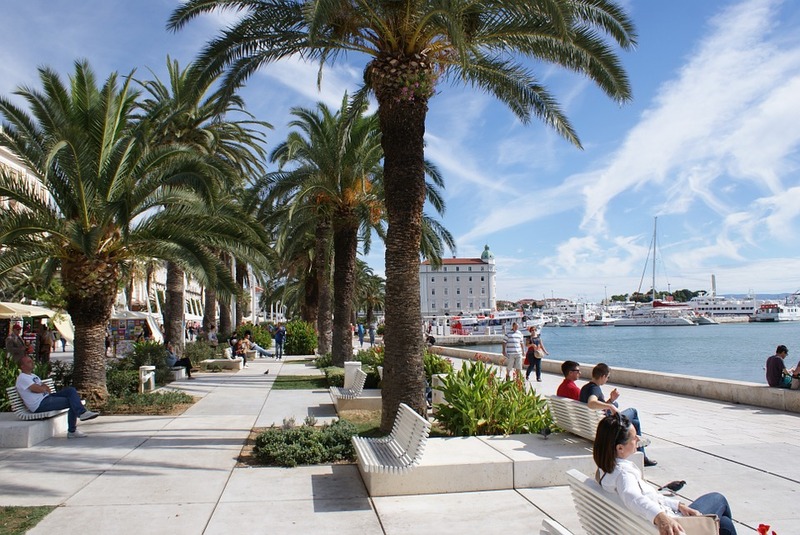 Croatia is blessed with a mild and sunny climate all round the year and the coastal towns are perfect destinations not only for a summer vacation but also for a winter holiday. The national parks of the region have preserved some rare flora and fauna in the face of urbanization and are home to magnificent water bodies, canyons, and forests. The frothy waterfalls of the Krka National Park, the crystalline pools of water of the Plitvice Lakes National Park and the breathtaking gorges of the Paklenica National Park are only some of the unique natural wonders that the country boasts of. Croatia has been the birthplace of several mighty civilizations over the centuries, each of which has left a lasting impression on the local culture. Glimpses of these civilizations can be seen in the marvelous architecture of the historical cities and in the joyful carnivals that bring the streets to life. 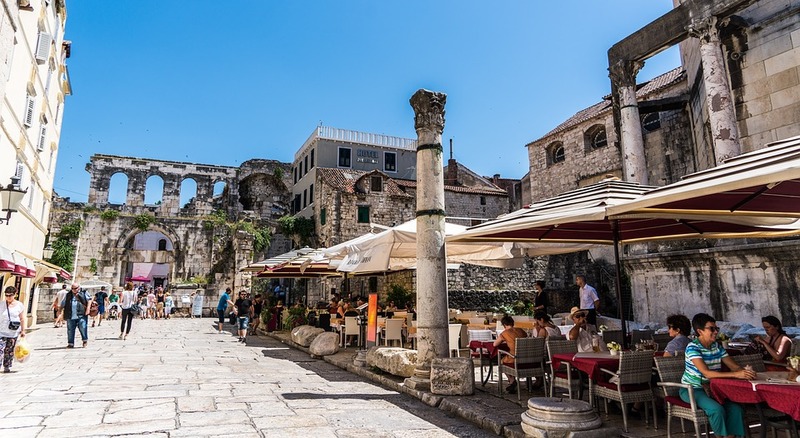 The fortified walls of the city of Dubrovnik, the sprawling Roman amphitheater in the city of Pula, and the imperial Diocletian’s Palace in Split are some of the most well-preserved relics from the medieval times that narrate the tales of the bygone era in a fascinating manner. 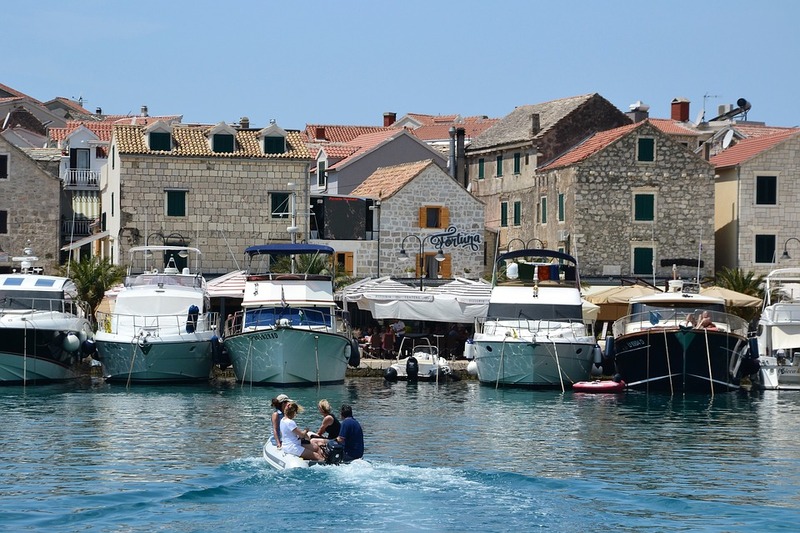 Croatia is not just a stunning travel destination but also extremely affordable too. 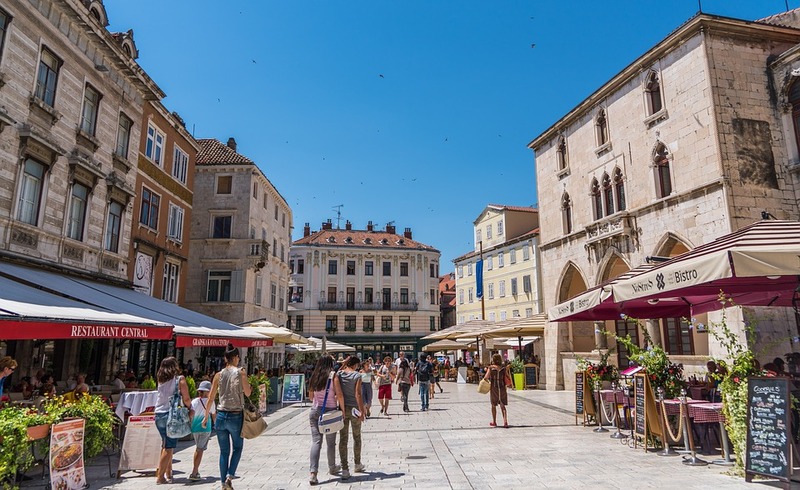 Not only are the basic amenities such as food and transport reasonably priced but the cost of property in Croatia is also pretty budget-friendly. This is the reason why several travelers decide to settle down permanently in this beautiful country. Croatia is among the more affordable countries in Europe and is perfect for those who do not wish to burn a hole in their pocket. An intriguing culture, idyllic scenery, and affordable real estate, what more can someone ask for? These are some of the fascinating aspects of Croatia that you can experience first-hand on your next trip. So if you wish to embrace the Mediterranean style of living and want to enjoy nature and architecture to the fullest then do make plans to visit this alluring country. Europe is known worldwide as a traveler’s haven because of its sun-soaked islands, majestic mountain towns, and breathtaking beaches. It is a land embellished with glorious monuments from different chapters of the continent’s golden history and is home to some of the most stunning artworks known to man. Although Europe boasts of a multitude of popular destinations, it is also dotted with a number of rustic towns along the coast that exhibit the authentic culture of the region. Here are some of the lesser known cities of Europe that display numerous historical gems and offer a serene environment for a relaxing holiday. A town replete with fascinating Baroque buildings designed by 17th-century architects, Lecce is considered to be one of the most beautiful cities in Italy. 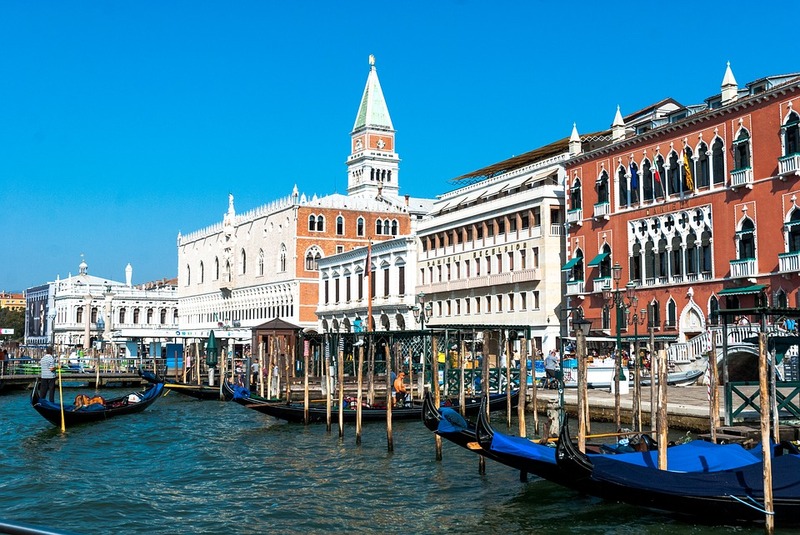 Some of the most enchanting attractions of this mesmerizing city include the Basilica di Santa Croce, that is adorned with the unique stone sculptures, and the Museo Faggiano, an opulent home turned into a museum that displays relics dating back to the Messapian civilization of the 5th century B.C. The Lecce Cathedral is another fine architectural masterpiece while the Castello di Carlo V is the largest castle in Puglia. 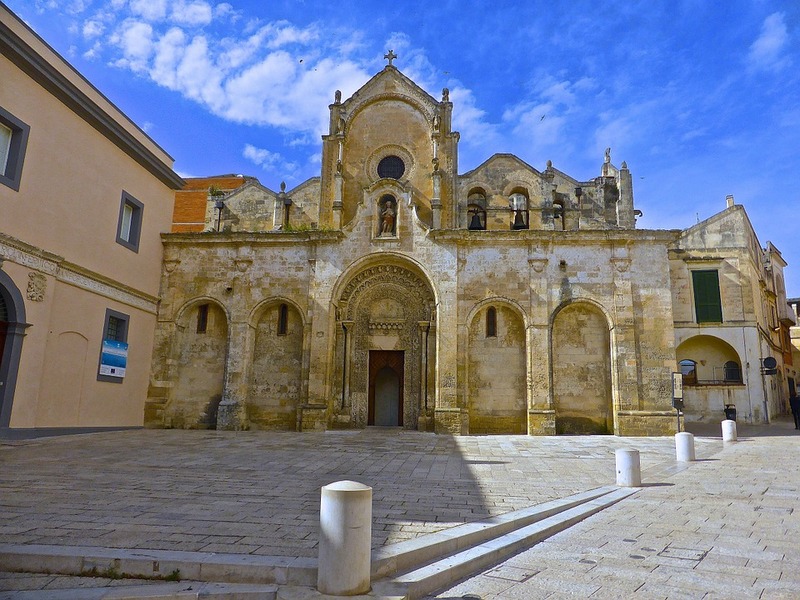 The best place to enjoy the visual feast of the architecture and to immerse in the local culture is the Piazza del Duomo, the throbbing heart of Lecce. 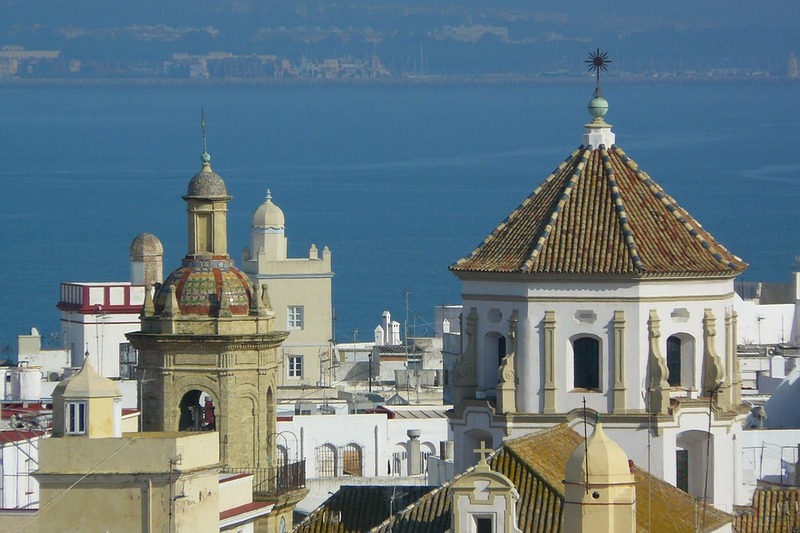 One of the oldest continuously inhabited regions in Spain, Cadiz is known for its amazing museums, delectable sea food, and the cacophony of the seagulls at the coast. The most striking landmark of this town is Catedral de Cadiz, a spectacular yellow-domed cathedral that looms over the medieval houses. The Casa del Obispo contains ruins of the Phoenician culture while the Castillo de San Sebastian is a polygonal fort that offers some panoramic views of the city. The Museo Catedralicio exhibits some wonderful artworks and the Puerta de Tierra is an awe-inspiring gate that guards the entrance of the old Cadiz Town. A visit to Cadiz is made memorable by the warm hospitality of the locals and the elegance of the yesteryears that the town possesses. 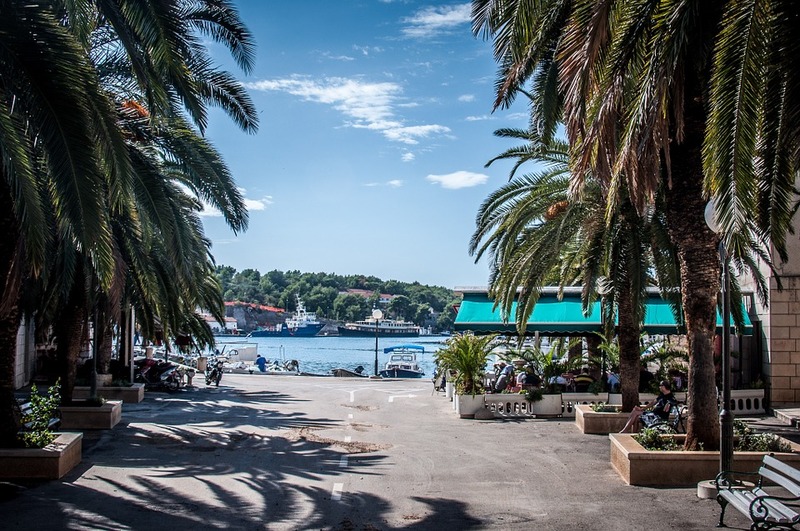 A gorgeous bay that is washed by the waves of the Adriatic Sea and a palm fringed promenade lined with restaurants and cafes await you at Makarska, one of the most serene locations on the coast of Croatia. This harbor city has managed to retain its old world charm that is emanated by the medieval churches and the colorful fruit markets of the main square. The Biokovo Mountain that borders this town adds to the grandeur of the landscape and offers an opportunity to indulge in adventure sports. On the other hand, the Franciscan Monastery serves as a peaceful retreat where one can admire the local architecture and explore an intriguing collection of sea shells. 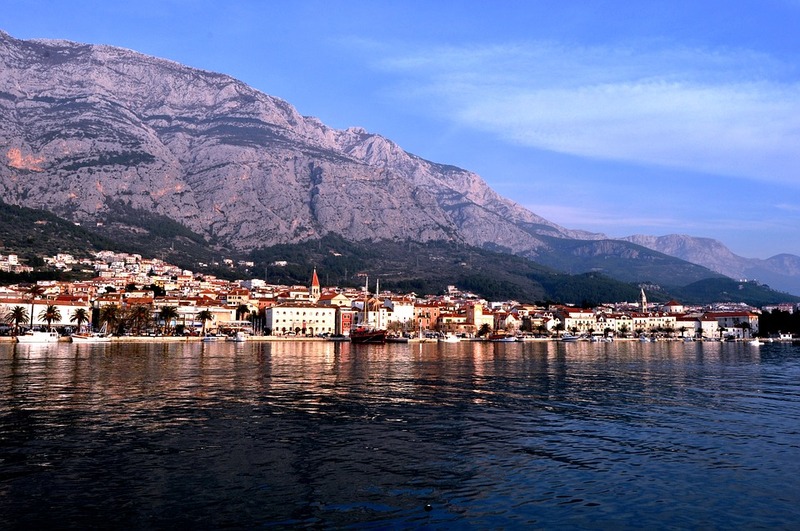 Needless to say, Makarska is the perfect place to enjoy the relaxed coastal way of living. 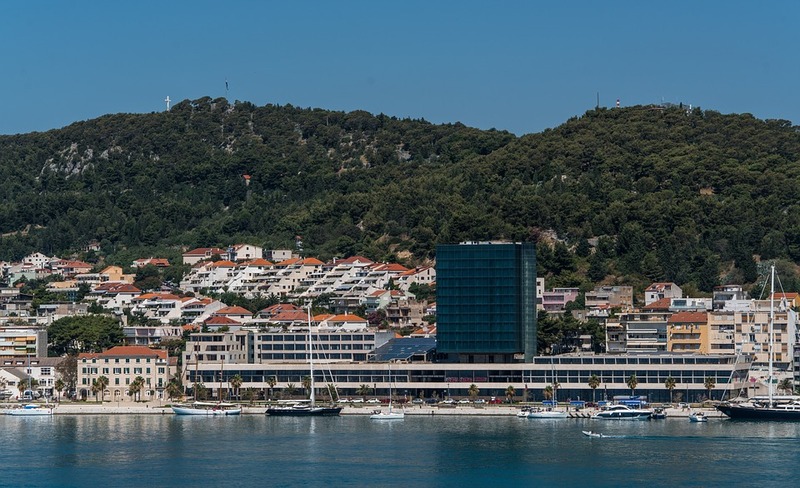 And if happens that you’d like to stay there for a bit longer, houses for sale in Croatia are currently widely affordable due to stagnating, or even sinking, the economy of the country. These are some of the unsung destinations of Europe that display the untarnished architectural splendor of the medieval years. At these locations, you will not find throngs of travelers or tourist attractions, instead, you will find glimpses of the true face of European culture. Therefore, if you wish to experience Europe through the eyes of the locals, do stop by these alluring cities on your next vacation. Whether you are looking for some well-deserved peace and quiet on the beach, want to explore your surroundings and be active or are looking forward to immersing yourself in culture and history, Mediterranean islands are a perfect destination for you to visit. Over 200 islands in this geographical region offer amazing architecture, local gastronomy, rich historical heritage, unspoiled nature, dreamy beaches and a great number of sunny days every year. It’s a perfect mix for adventurers and families alike. Here we will introduce you to few of the most beautiful island resorts on the coasts of Mediterranean. With its romantic sunsets and layered architecture, Santorini is a world-renowned destination situated in the Aegean Sea. Once a site of a volcanic eruption, this unique island remains to this day a submerged volcano. The caldera is surrounded by a number of small picturesque villages filled with white-washed houses and hidden churches, all built in traditional architectural style of the island. As expected, when visiting Santorini climb the volcano is something that should be experienced, as it is such a unique experience. But if that sounds too adventurous you can still enjoy the hot springs or just relax on a black sand beach with a cocktail in your hand. 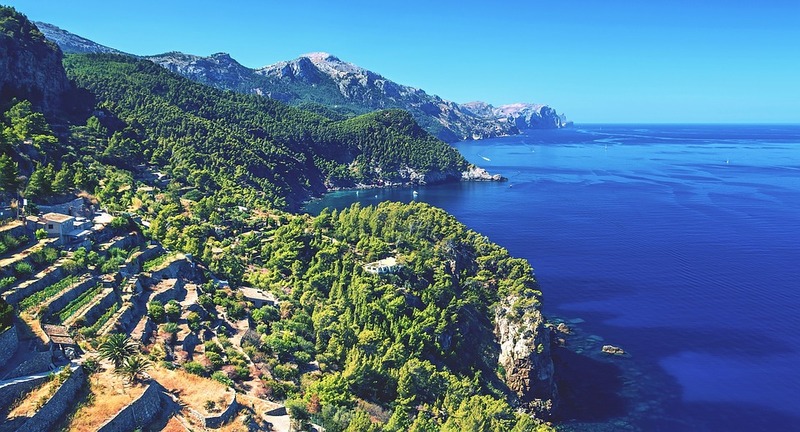 Majorca is a dynamic and energetic island situated in Spain, famous for a number of different music festivals, relaxing beach bars and secluded bays. Enjoy a visit to one of the numerous wineries and taste the local cuisine in many high-end restaurants. Palma de Mallorca is the main city of the island and certainly not to be missed as it is the cultural and urban center of the region. While there, pay a visit the memorable old town, see the impressive Palma Cathedral and explore museums. Also if shopping is something that sounds interesting, local markets and the malls will have you satisfied. 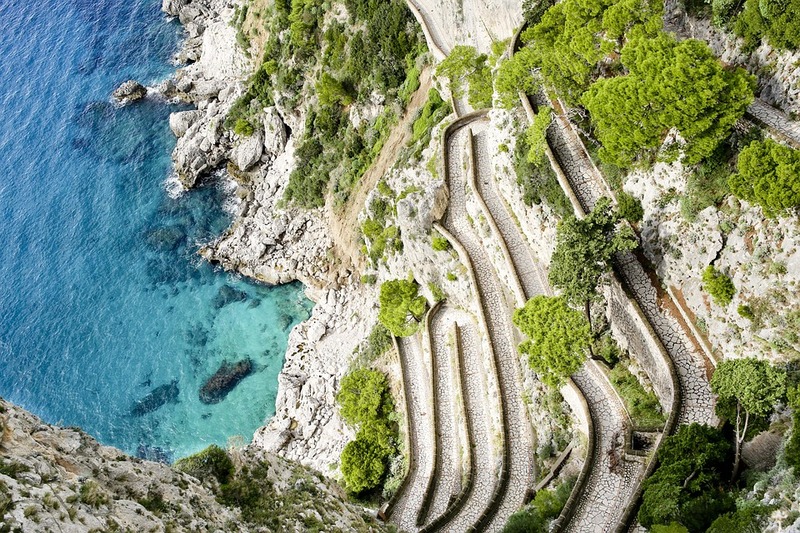 Vibrant colors and incredible views are the trademarks of Capri, a charismatic Italian island known for its natural beauty and mysterious caves. On Capri you can experience the true Italian lifestyle by drinking a spritz on the Piazzetta and visiting many small hidden restaurants that are almost always open. Taking a boat trip around the famous natural scenery of the island is almost a mandatory activity here. And while doing so, be sure to stop at the Blue Grotto, a world famous sea cave known for incredible ambiance and unique illumination. This incredible cave is filled with crystal clear azure water and presents an activity you cannot find anywhere else. 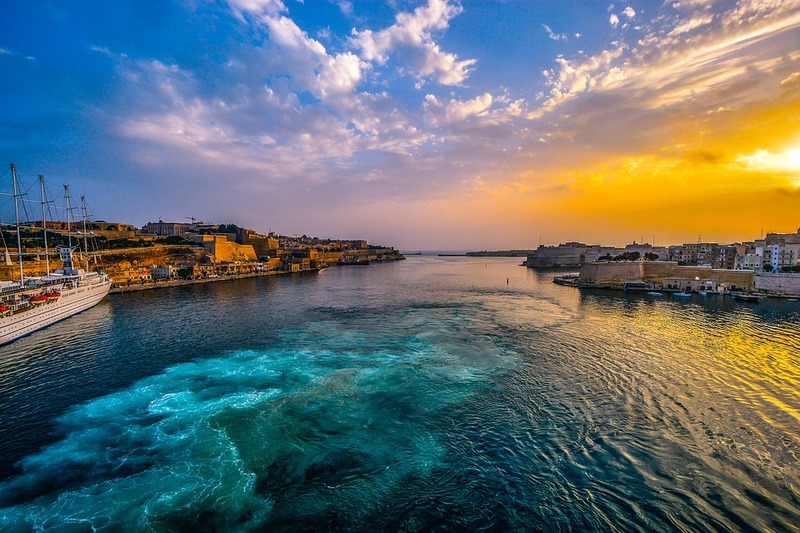 Filled with an incredible number of historic and architectural treasures, Malta is a grand museum of over 7000 years of history. It’s a perfect place for an active outdoor holiday and exploration. This luxury destination offers a variety of experiences such as diving, biking and rock-climbing. Taking a walk along the coast will lead you to Valletta fortifications on the edge of the city. This imposing complex of defensive walls and towers was built and actively upgraded for about 1000 years. On your list of “to do” activities on Malta should be a visit to the War Museum and Lascaris War Rooms as well. Both of these host a significant number of expos on the history of Malta. And for the end, finish your exploration by enjoying the boat tour of Grand Harbour. This self-sustainable island, situated in Dalmatian region of Croatia, offers incredible unspoiled nature and picturesque views. As one of the most popular Mediterranean islands, Brac is most famous for its Zlatni Rat beach. This unique natural chameleon is special because the beach itself changes shape and color due to changes in the wind and currents. Croatia is known for the exquisite cuisine, and Brac does not fall behind. Restaurants are rich with tasty sea food and plethora of high quality wines coming from local vineyards. Be sure to rent a bike or just hike to Vidova Gora, the highest peak of the island which offers magnificent view of the whole island. Or if that sounds too much, just relax by visiting Bol – a town full of history, churches and stories to hear at the local market. Via local yachtcharter tours you can reach some of the famous secluded beaches of Brac, and enjoy in the Adriatic Sea and its surrounding nature. Croatia is located between Central Europe, Southeast Europe, and the Mediterranean. This relatively small country is rather rich with natural wonders and long cultural heritage. So it’s no wonder that Croatia has seen significant influx of travelers in the past ten years. It is after all a peaceful and beautiful place with pleasant climate and plethora of attractions, so people from all around the globe are coming here in search for something new and exciting. 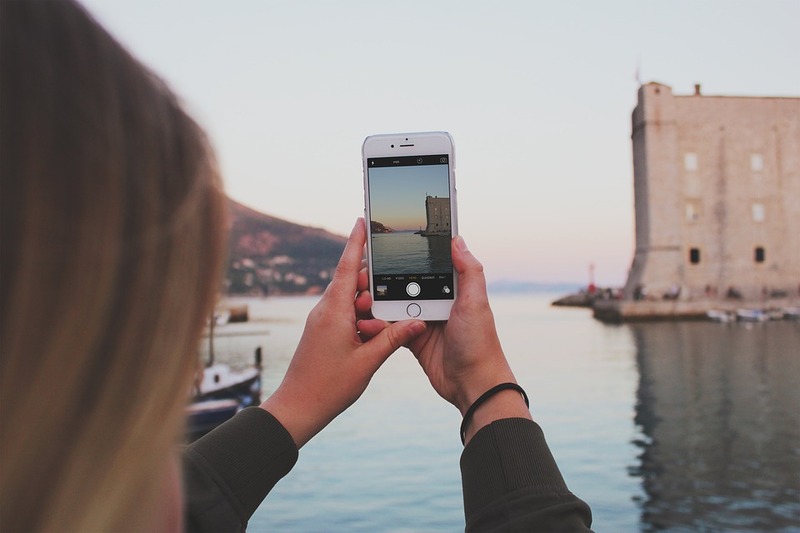 If you are visiting Croatia for the first time this summer, we have prepared few useful tips that will help you during your stay. Let’s face the facts, Croatians just love to use cash. It’s not that card payments are not accepted, at the majority of places they are, but cash is always preferred method of payment. This sentiment is not something that’s unique only to Croatia. In fact, all neighboring countries in Balkan area of Europe share the same sentiment. It’s not entirely known why that is, but fair guess is that card payments were introduced to everyday use just some 10 years ago. Younger people and business owners haven’t had much of trouble embracing credit cards and that type of payment, but older generations – not so much. Also, people here don’t have much trust in banks and banking systems, and with everything considered, that’s not so unjustified. 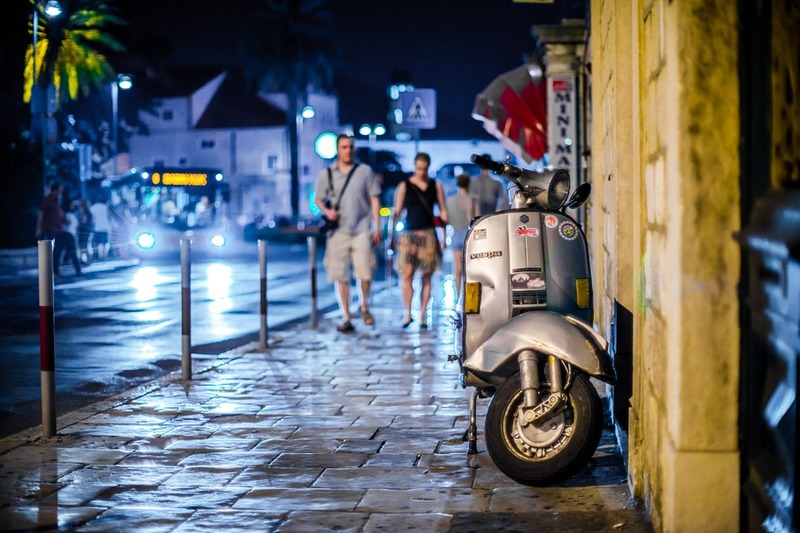 You might be surprised how well people in Croatia actually speak English language. It’s a language that’s taught in more than 90% of Croatian schools from the very first grade. So asking younger generations for instructions and directions is pretty much a safe bet. And in case that they don’t know the answer to your questions, they will try and find someone else who does. This might seems strange, but people in Croatia are actually really approachable and have high level of hospitality. After all, you are a guest in their country and they want you to feel pleasant and welcomed. Especially if you are showing interest in learning more about local traditions and history. 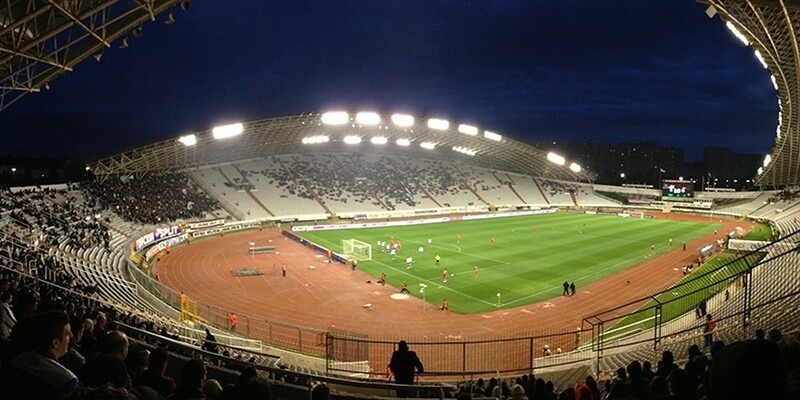 Speaking of (recent) history, Croatia has gained independence from Yugoslavia in 1991. It was a long, thorny and painful process, and needless to say – Croatia is proud of it. So taking everything in consideration, Croats don’t have much love for their former country and don’t like to be remained of it either. But still, if you travel around the country you’ll be able to spot some of the old symbols of Yugoslavia, mostly in form of monuments and memorial boards on town squares, around museums and similar places. If there’s one thing that’s most inconvenient for tourists is Croatian infrastructure. Although Croatia is fairly small country, traveling around it is quite slow. Trains and buses can be sporadic, you most likely will have to improvise and combine both of those traveling methods to reach your destination. And for travelers, that’s kind of a deal breaker. Croatian government is aware of this problem, so is European Union, and in the next few years situation should be improved drastically. But for now, tourist (and locals) often rely on car rental services. Roads in Croatia are actually quite well maintained, so touring the country in a car is by far the best and fastest option, especially if you aren’t traveling alone. And who knows, maybe you’ll come across some lovely place you would have had missed otherwise. 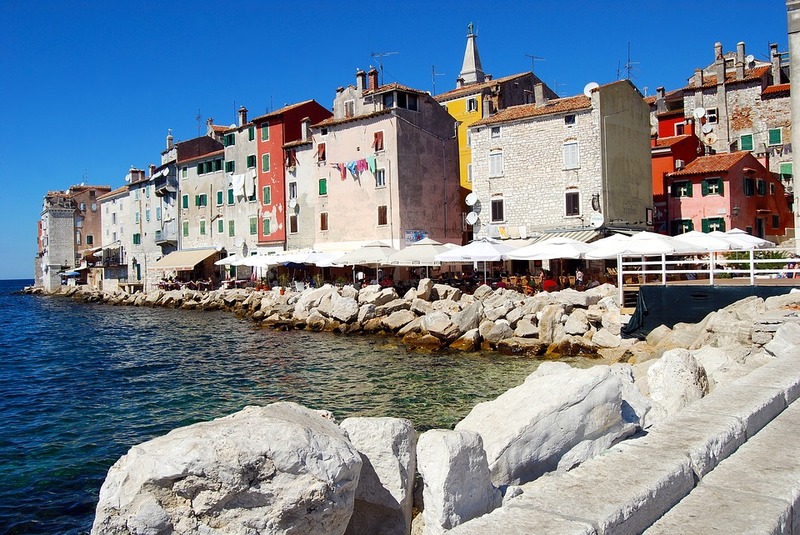 As you may be aware, Croatia has a long coast on the Adriatic Sea and is a home to almost 2000 islands. And that’s an impressive number. Some of these islands are small and uninhabited, others are quite large and well populated, while few are used only as secluded beaches. So it would be shame to miss out on all that beauty. You can rent a boat in pretty much any place along the coast. Croatia is known as one of the most famous boat and ship building countries in the region, so you are pretty much guaranteed to get a well built vessel. And if you aren’t too confident to manage it by yourself, there’s always an option to get a good guide. And there you have it, these are the basics that should cover you during your stay in this small European country. Be sure to explore and enjoy in everything it has to offer, and you will surely take some wonderful memories back home. Have fun!